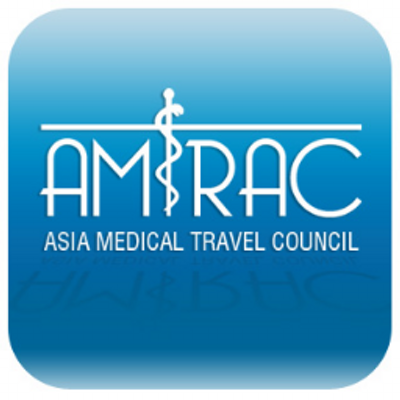 The Asia Medical Travel Council's aim is to show that its member countries are able to offer safe affordable medical treatment comparable to that found in the west. They also want to raise the visibility of Asian medical travel destinations. It will ultimately be comprised of 5 associations from India, Malaysia, South Korea, Singapore and Thailand.